Stay on track with our dynamic real estate platform. Tasks, Reminders, SMS Messaging, Drip Emails, Deals, and more. CovertAgent's real estate platform allows Brokers & Agents to focus on business while we manage the website details. 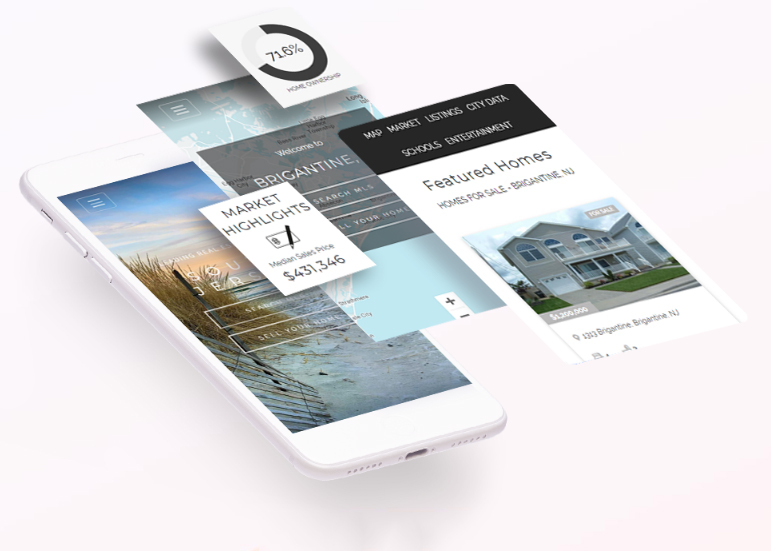 You need a website that is purposefully built for driving targeted traffic to you and your team; Converting only the highest quality of buyer and seller leads through our immersive platform. We work with Real Estate Professionals daily to improve in lead generation and we pass our knowledge on to all of our clients. We work with you to create a beautiful and engaging website. 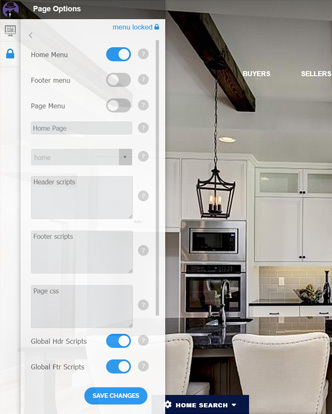 All Broker websites are custom built with the latest features and technology. You the Broker manage all leads (From the Broker Website or From Agent Websites). All leads get funneled to one system! Intelligent Lead routing can be set to auto assign to Your Team based on Priority, Lead Count, or Round Robin. Agents can have their OWN websites independant of the Broker website while Leads and Clients are managed in the BROKERS CovertAgent CRM. Set inbound lead source to track marketing ROI (return on investment) so that you can direct funds where they are most effectve. We can currate lead generating content to improve your Search Engine results (SERP). Get closer to the first page of Google, Bing, Yahoo etc. Boost viral growth with integrated social marketing and content sharing tools. 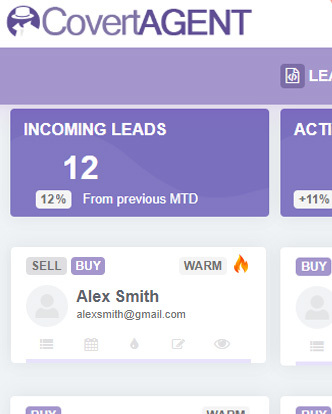 Website leads are automatically imported to our CRM for follow up and action lists. Assign leads to any funnel... buyers, sellers, deals closed, market report ect. Ready made landing pages that you can deploy in minutes. Tested & Confirmed conversions from over 1 million in ad spend. Set your listings apart with our conversion focused property pages. Featuring open house, viewing scheduler, live chat & more. Edit all pages, posts, and tools simply with the best front end editing features in the industry. All included and powered by Amazon AWS! Daily site backups for enhanced peace of mind. Have website visitors connect directly to your facebook messenger to communicate. Automatically cultivate online leads so that you can nurture them into deals. Your Agents become "THE" Local Experts and Close More Deals! Along with adding value for your website visitors, hyper-local landing pages improve SEO (search engine optimization). They usually have better Avg. Time on Page and lower bounce rates than traditional pages. Providing information about the local area including Maps, Walk-Score, Shopping, Restaurants, Entertainment, City data, Communities, and Neighborhoods is seen by website visitors as an added benefit, especially when they are new to an area. Get Started Today & Experience Endless Possibilities.